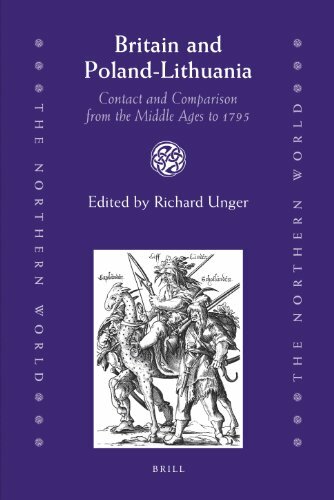 [PDF] Britain and Poland-Lithuania: Contact and Comparison from the Middle Ages to 1795 (The Northern World) | Free eBooks Download - EBOOKEE! Description: In twenty-four papers scholars from Europe and North America examine various aspects of the economies, politics and culture of Britain and Poland-Lithuania from the Middle Ages down to the Third Partition. No comments for "[PDF] Britain and Poland-Lithuania: Contact and Comparison from the Middle Ages to 1795 (The Northern World)".